So far Craig Andrews has created 1 blog entries. Are you ready for LEED certification? 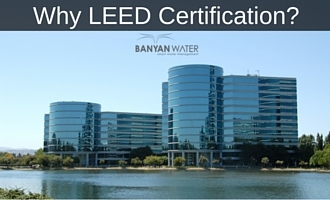 What is LEED certification? Why invest in it? There are multiple benefits.